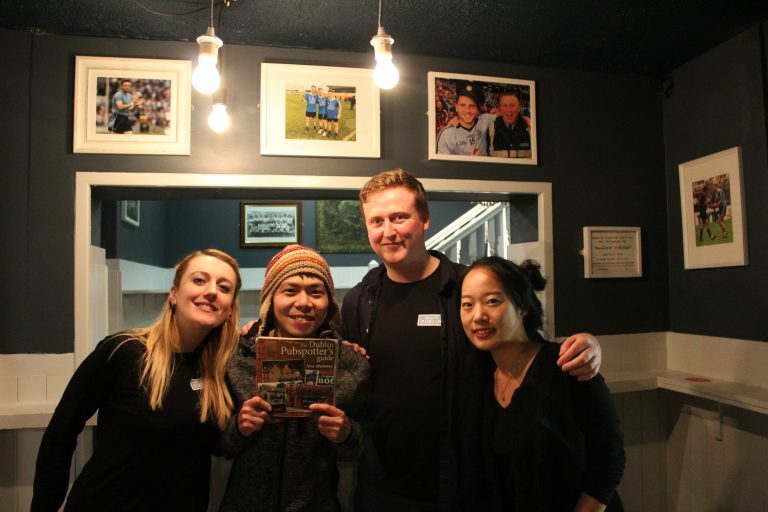 post-title Japanese man Yuya Abe has visited every pub in Dublin, completing his nearly 3 year effort. 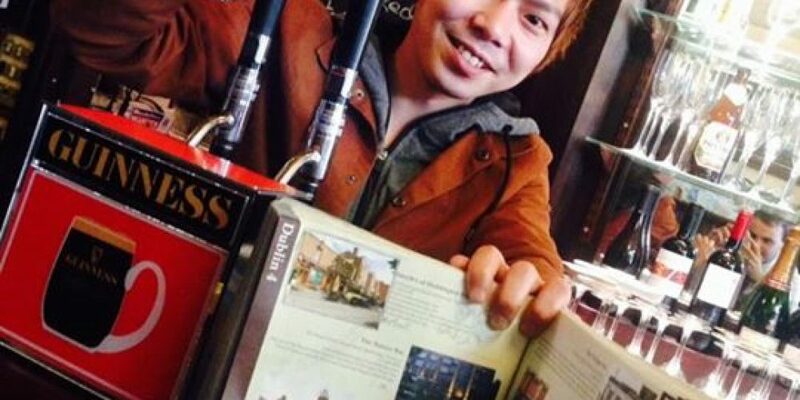 Japanese man Yuya Abe has visited every pub in Dublin, completing his nearly 3 year effort. Home / 2018 / Japanese man Yuya Abe has visited every pub in Dublin, completing his nearly 3 year effort. 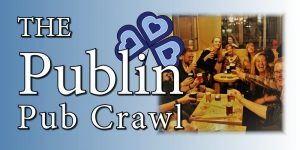 In 2015 we reported that a man named Yuya Abe from Japan was on a herculean mission to visit every pub in Dublin. Using Mac Maloney’s ‘Dublin Pubspotter’s Guide’ he planned to visit every pub in the book, in the city, and county, all the while documenting it as he went along. We spoke with Yuya yesterday after seeing on his facebook that he had returned home to Japan after completing his mission that began in July of 2015. It took him nearly 3 years to mark off all of the pubs in Dublin. In his first 4 months he had kept up a lighting pace, having visited 225 pubs in that time, but as he moved outside of the city centre and the travel time increased his rate slowed down a bit. We were first made aware of Yuya’s attempts by our friend Joe, who had noticed a post on facebook by Smyth’s pub on Haddington road letting people know about Yuya. Shortly afterwards we wrote an article about him and the story of his attempted feat blew up over night, capturing the imaginations of Dubliners. We would check in on Yuya every few months via facebook to see how he was getting on. Progress at times could seem slow, especially when you’re ticking off a number of pubs that aren’t exactly right beside each other. But Yuya persevered and gradually worked his way into the history books. By chance we bumped into Yuya in September of 2017 while out on a pub crawl. Yuya was ticking off Pipers Corner on Marlborough Street which had just recently opened, and we were guiding a new pub pub crawl. It was a great pleasure to meet him, share a few pints, and discuss pubs for a few hours. We even got to have a look through his copy of the Dublin Pubspotters Guide, dogeared and fairly battered at this stage. Yuya told us about the various pubs he had visited, those still to be ticked off, and his process. In each pub to prove that he had been there he would get one of the bar staff to sign the pub’s page in the book. All in all Yuya visited 716 places in total. He says that he avoided some hotels, restaurants, and clubs. A lot of pubs on his list were closed as well so that shortened the list somewhat. 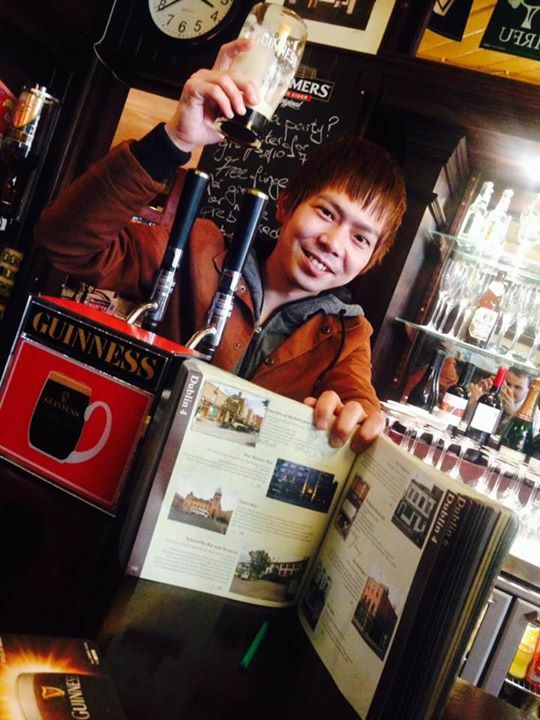 The last pub that Yuya visited was Kavanagh’s in Castleknock on the 25th of March. He celebrated the feat with his teacher and family before returning to The Old Stand where he had worked in Dublin for the last few months for a final pint. He flew back to Japan the following day. 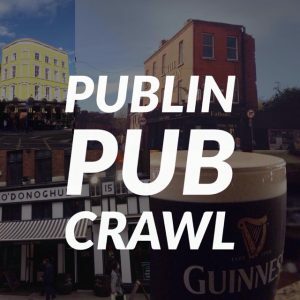 Yuya is in the process of making videos with photos of all the pubs that he visited along the way. 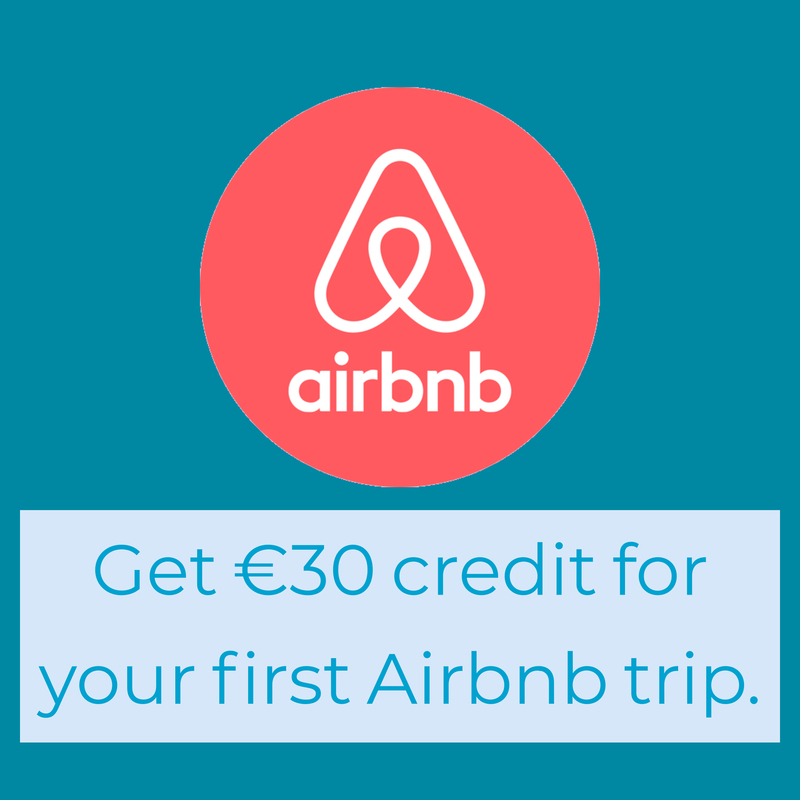 The video starts with the text “I love Dubs” with the heart replaced by a pint. You can watch the first in the series now. It has been a great pleasure to meet Yuya and to track his attempt to visit every pub in Dublin over the last few years. His facebook wall is full of well wishes from people who work behind the bar in pubs that he has visited and from well wishers who have met him along the way. We’re delighted that he was able to finish his list, become (we think) the first person to visit every Dublin pub, and work his way into the Dublin history books. Long may his feat be remembered. Well done Yuya!